Un bouleau | One quality, the finest. 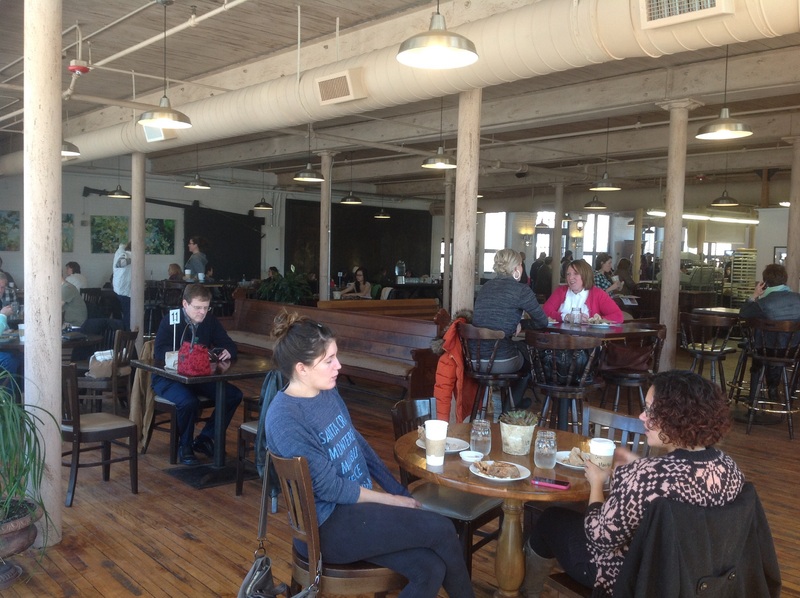 We discovered a new bakery café in a city about half an hour to the west of where we live, Birch Tree Bread Company in Worcester, Massachusetts. We loved everything about it – the old beams and wood floors of the old mill, the light that bathed the interior, and, of course, the food. I had a ham and cheese croissant that was flaky and delicious. We also bought a loaf of Coriander Raisin bread to take home. Oh my! That was the best bread I have ever tasted. The loaf was loaded with sweet, golden raisins and perfumed with coriander. Absolutely delicious. This is one of their regular loaves – they also have a bread menu of special loaves that they make only once a week. If I lived closer, I would totally be a regular. One of the gaps in my French vocabulary is all the words for the natural world you learn when you are a child – birds, flowers, and trees. I had to look up the word for a birch tree; it’s un bouleau (uhn boo-low). It’s always been one of my favorite trees. We had a beautiful weeping birch in our front yard when I was a kid. 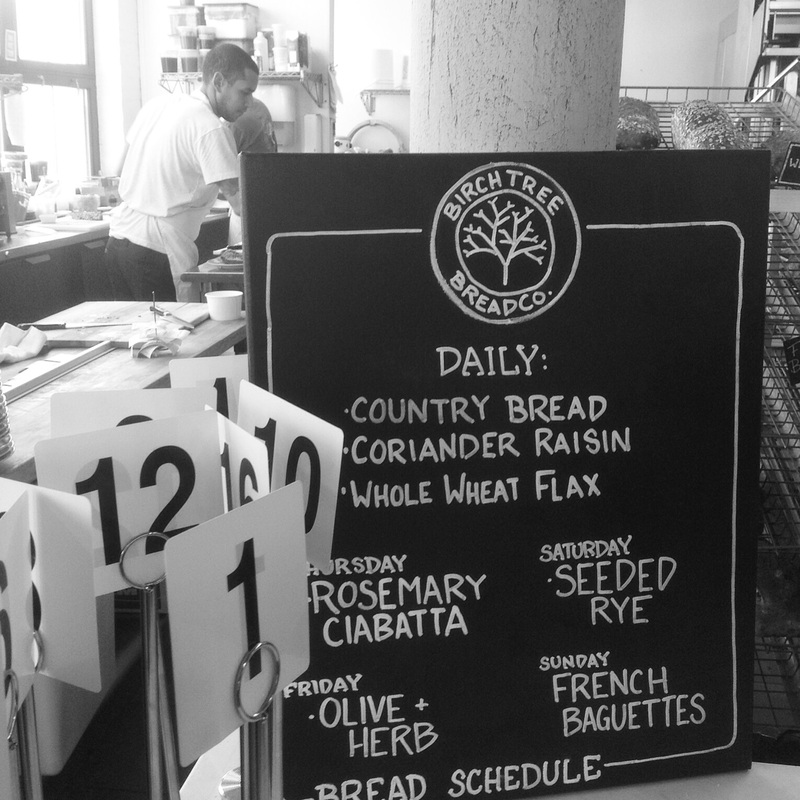 A beautiful tree, a beautiful café, and beautiful bread. I’ll be back.